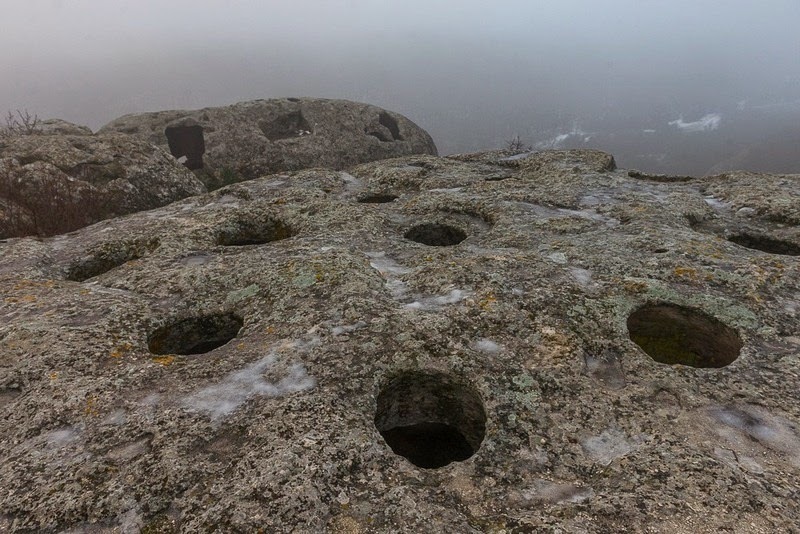 Near Bakhchysarai (west Crimea) is the location of an ancient city called Eski Kermen. It is famous for more than 300 caves, which had been inhabited since the sixth century. 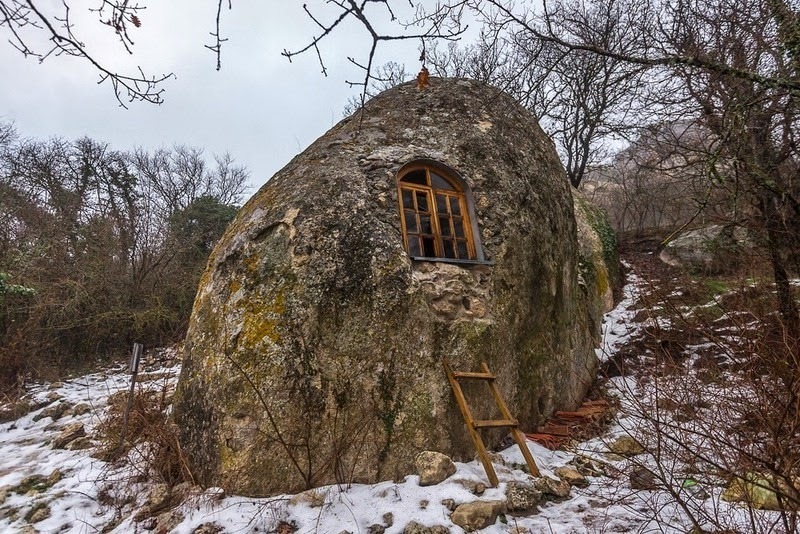 It was a shelter for people in medieval times. 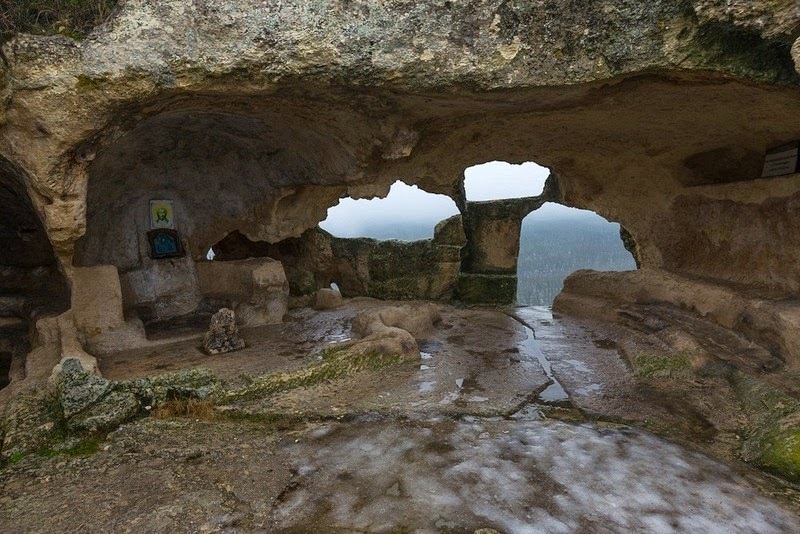 Several rock grottos took on the role of temples in which the faithful prayed. 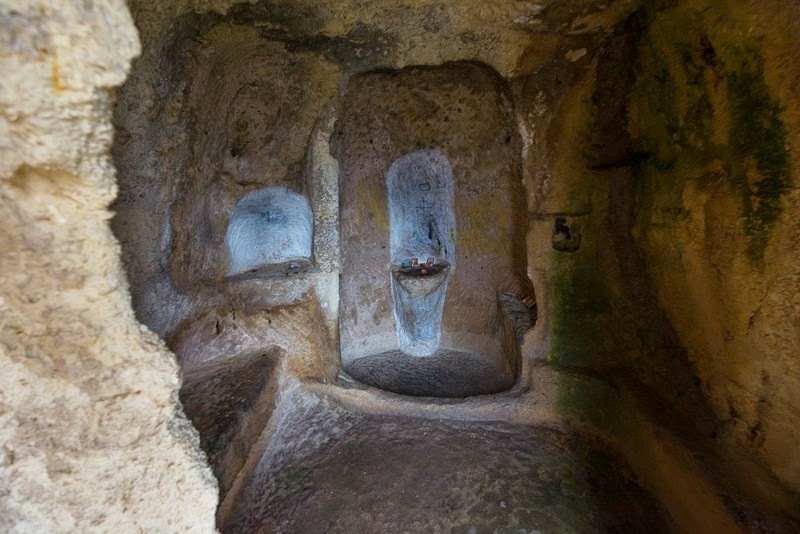 Frescoes depicting Christ and Mary have remained inside the caves. Over the centuries, the population gradually increased and later there were several hundred people. The area was inhabited until the arrival of the Mongols in the fourteenth century. She came on stage and began to sing, but when she turned around, the jurors understood that this was not the talent she came to show off. She put on a jaw-dropping performance! 20 historical photographs that changed the way we see the world! You’ve got to see them! 20 Amazing Places That Really Exist. You Will Rub Your Eyes In Amazement! Staying Here Will Provide You With Really Unique Experience! These couples don’t match despite loving each other very much! See 12 of the oddest couples on earth!